This year, the Revue du Vin de France Exhibition celebrates its 10th anniversary. This provides wine enthusiasts with the opportunity to meet each other at the Palais Brongniart on 20 and 21 May 2016 with numerous events planned. 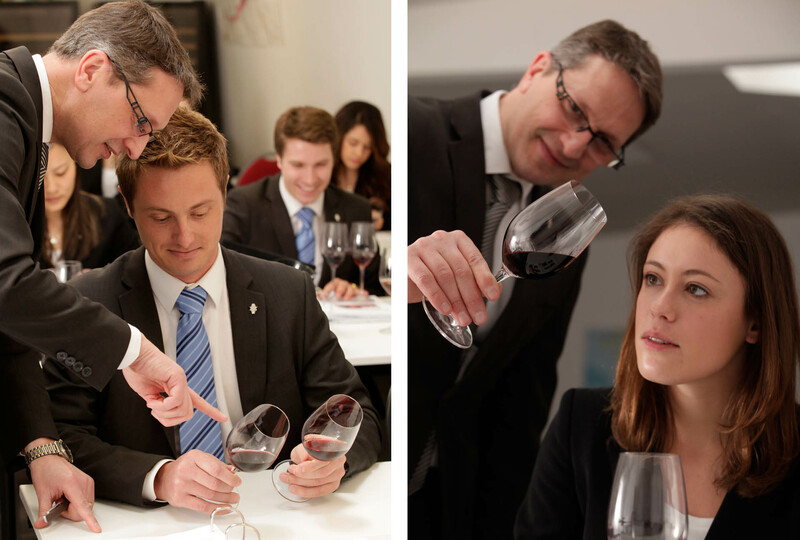 Just like every year at the Revue du Vin de France Exhibition, oenology lessons, workshops, tasting competitions and many other wine-related events will take place. This is the perfect opportunity to discover all the secrets of wine tasting (colour, aromas, acidity and bitterness, etc). Le Cordon Bleu Paris institute representatives will also be on a stand to answer any questions you may have about the Institute, the training programmes and lessons for amateurs that will be available at the new campus.